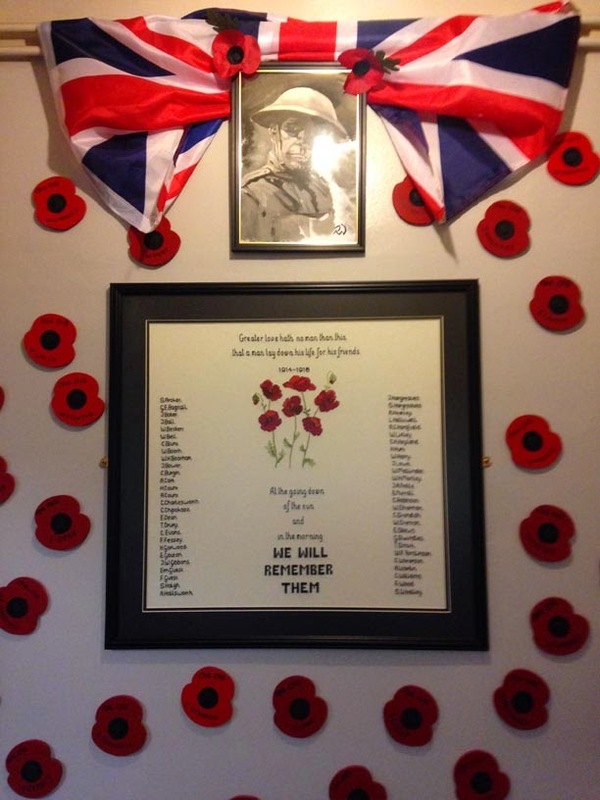 We believe this memorial is now in Penistone Church. 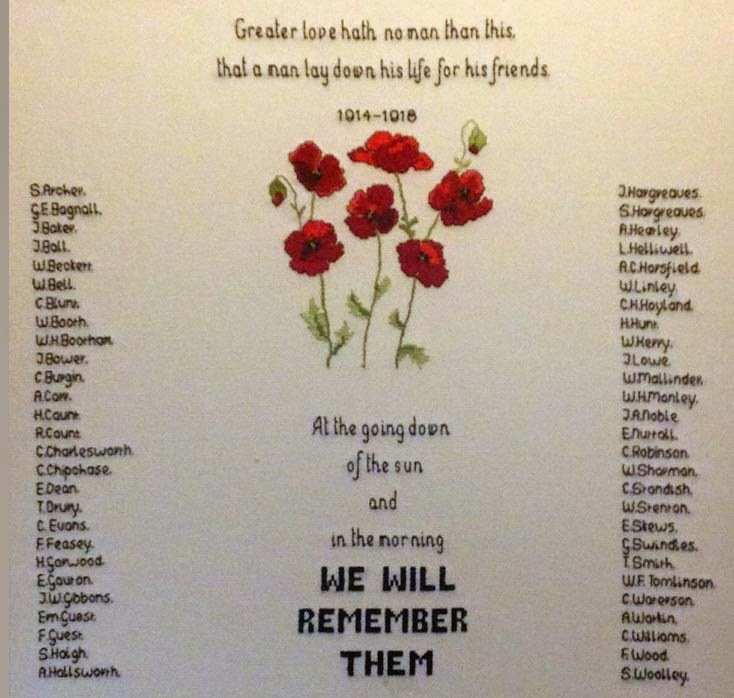 A new memorial has been placed outside Penistone Grammar School and takes the form of a metal plaque on a large stone slab. 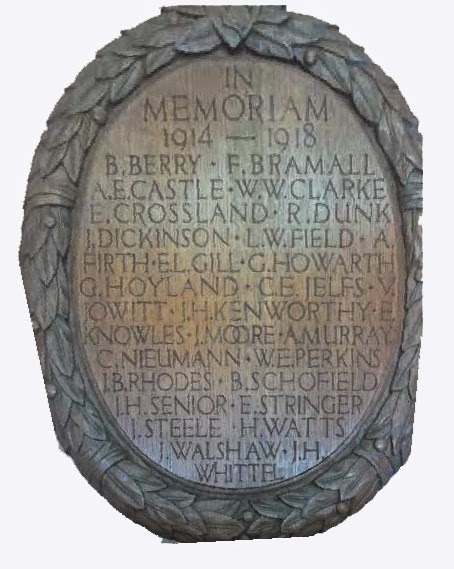 A book with the stories of the 27 WW1 former pupils and teachers from the school named on this memorial has been produced. More information here.